Subhajit is a Senior Research Consultant in Boston. 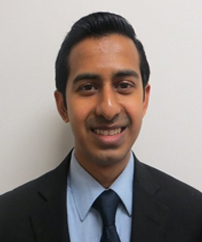 Prior to joining CoreData Research, Subhajit did internships for the McKinsey Global Institute and Initiative for a Competitive Inner City, and was a Teaching Assistant at the Department of Economics at Tufts University. He has a B.Sc. and M.Sc. in Economics from the University of Calcutta in India, and a Masters in Economics from Tufts University. 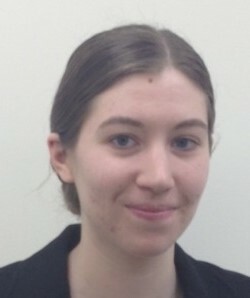 Katie is a research analyst in CoreData’s Boston office. Prior to joining she worked as an intern for IPE in London and as the finance assistant for the Boston Youth Symphony Orchestras. She graduated from Boston University in 2015 with a degree in economics and international relations. 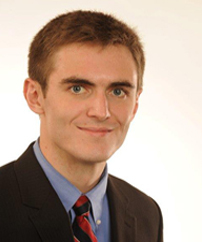 William is a Research Analyst in CoreData's Boston office. William joined the firm from the World Trade Center of New Orleans where he was a statistics intern. He also has experience as a research assistant in the Department of Economics at Loyola University New Orleans. He graduated with a degree in Economics. Kat is CoreData’s Market Research Survey Specialist for the International research team. She is in charge of maintaining and ensuring the integrity, high quality of survey platforms produced by CoreData Research International. She will also play an important role in the expansion of the US office of CoreData Research International. Aside from her technical responsibilities in maintaining survey platforms and research projects, she will also exercise control on the administrative side of the business, including management and staffing. She holds a Bachelor’s Degree in Communication Research and has been in the market research industry for almost six years. Her experience has covered a broad range of research topics about the financial industry in UK and US.